While many Orlando hotels offer free shuttle bus service from the hotel to Disneyworld, most people will only use this service once. These busses are usually dirty and smelly, and only run at certain times. You should be able to go to and from the park whenever you want to do so. 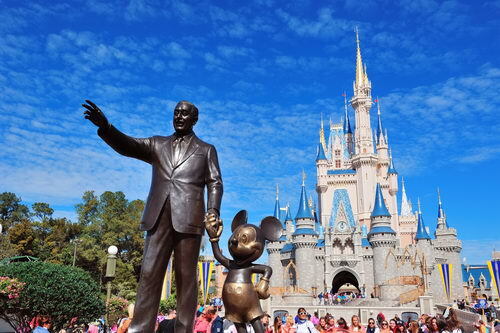 Working with a reliable company for Disneyworld – Hotel transportation company, you will have more flexibility and enjoy everything in Orlando when you want to do so. Being rushed and scheduled while you’re on vacation just doesn’t really sound like a vacation at all. You can enjoy all that Orlando has to offer when you use the services of Luxury Transportation Group USA for Disneyworld – Hotel Car Services. There are tons of people who vacation in Orlando for a few days, and then opt to go off on a cruise out of Port Canaveral. Others choose to visit all of the cool attractions available on the Space Coast of Florida. Whatever your reason for visiting the area, you will need to find Disneyworld – Port Canaveral transportation. Renting a car and driving your family yourself is simply a recipe for a massive headache. Using a Disneyworld – Port Canaveral transportation company will allow you to have an enjoyable and stress-free ride. 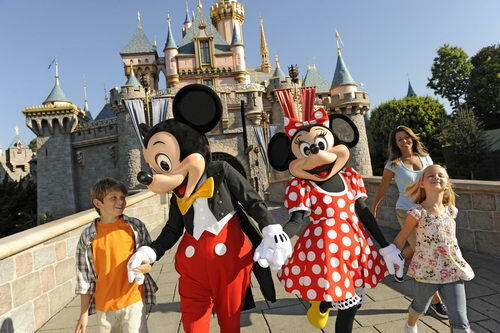 Luxury Transportation Group USA offers comfortable and relaxing Disneyworld – Port Canaveral car service. Luxury Transportation Group USA is the premiere provider of Disneyworld transportation in and around Orlando. Whether you need Disneyworld – hotel transportation, Disneyworld – Orlando airport transportation, or Disneyworld – Port Canaveral car service. Call 407-476-0429 to reserve Disneyworld transportation services in Orlando.